The victor was picked by our panel of expert tote judges: Camille Perri, Saeed Jones, Bev Rivero, and Dan Wilbur. We want to thank them as well as Housing Works, our readers Jen Doll and Kyle Chayka, the judges for round two, everyone who voted in round one, and everyone who came out last night! "This event is LITerally going to tear New York apart." A pun by @theferocity and #GameofTotes gets really awkward. Wow! 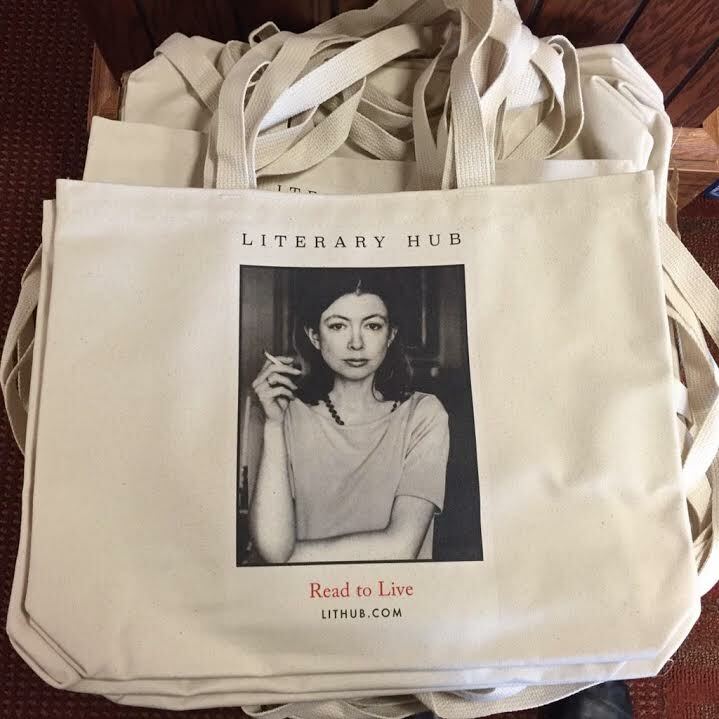 Just read #GameOfTotes bylaws, and beating @riverheadbooks means we can poach one of their authors! We'll take @clairevaye's new novel.